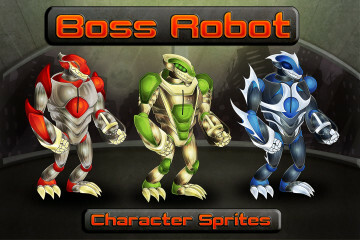 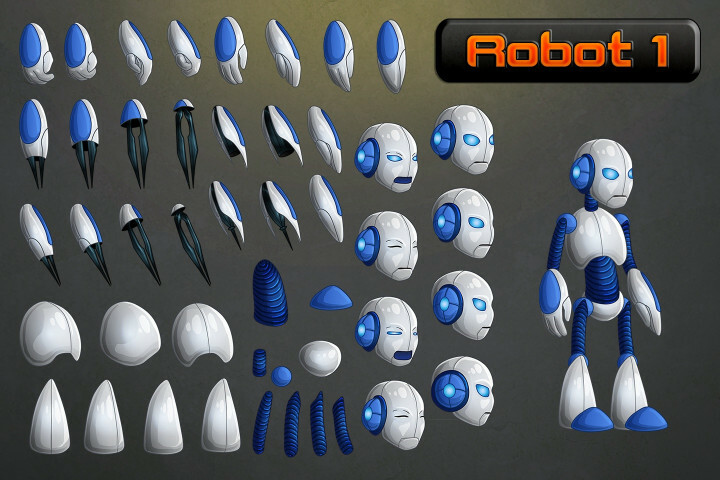 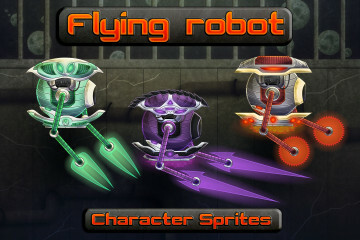 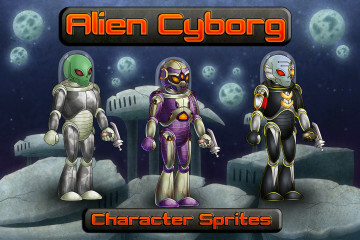 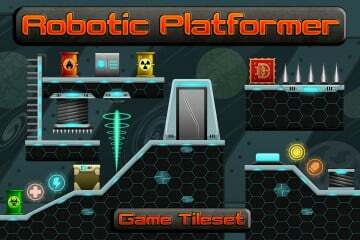 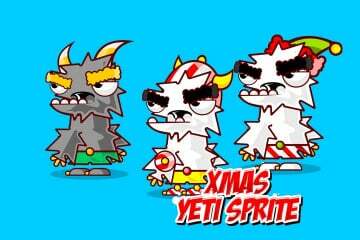 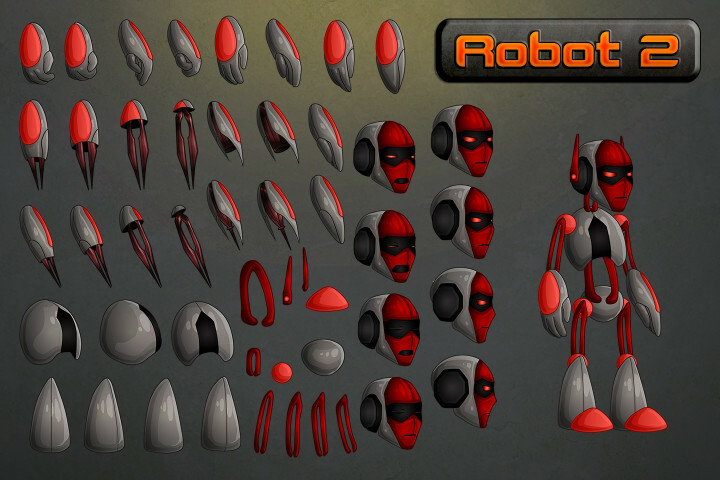 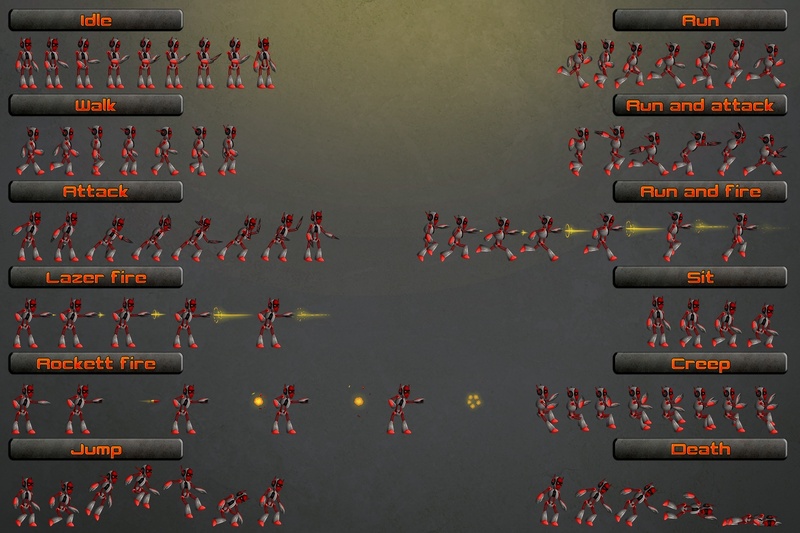 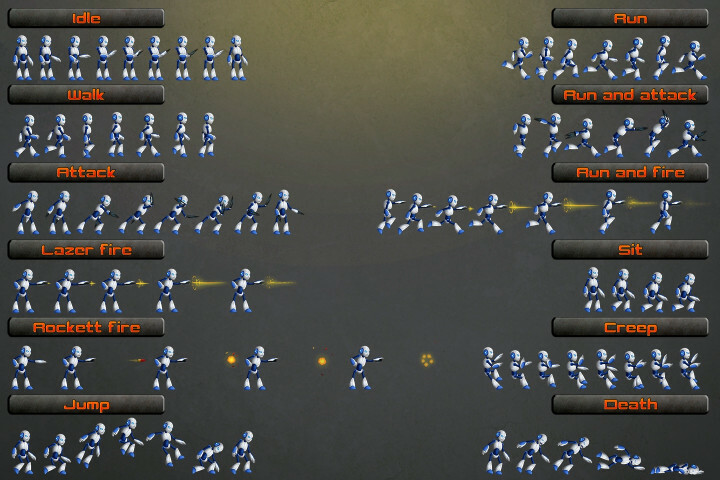 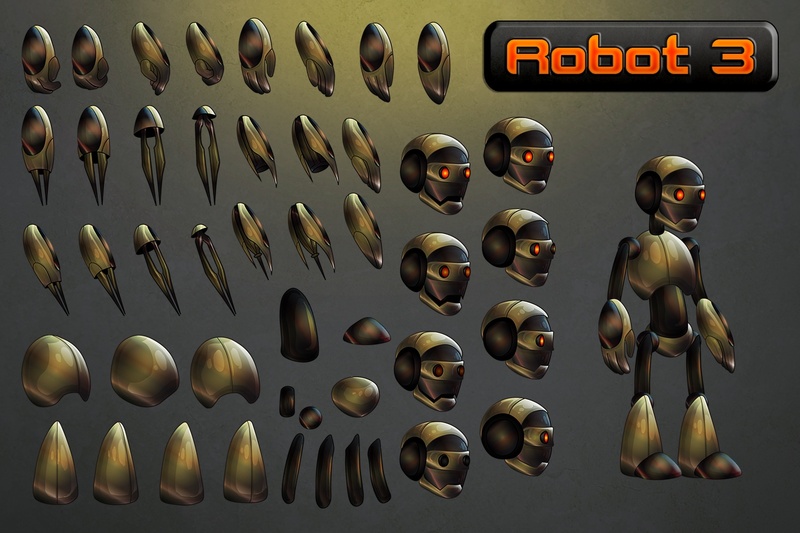 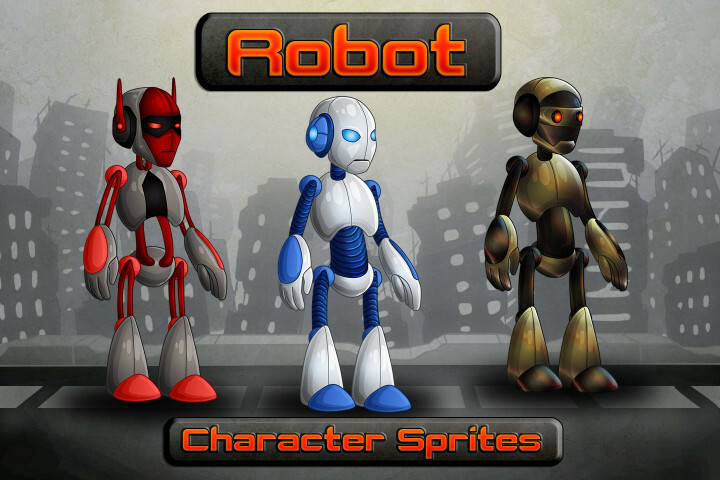 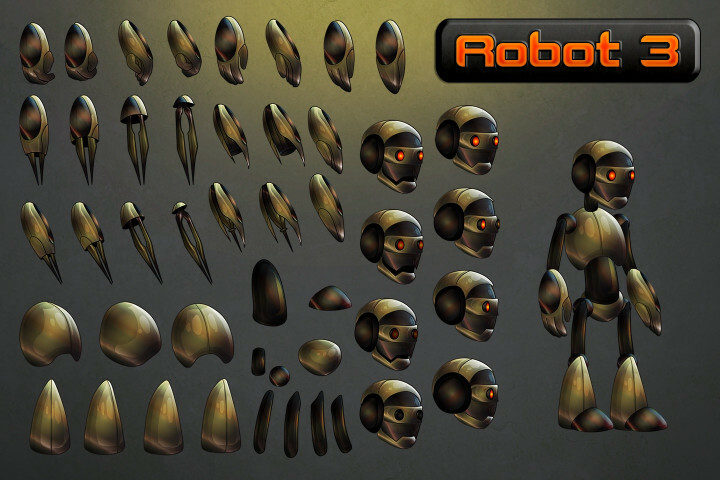 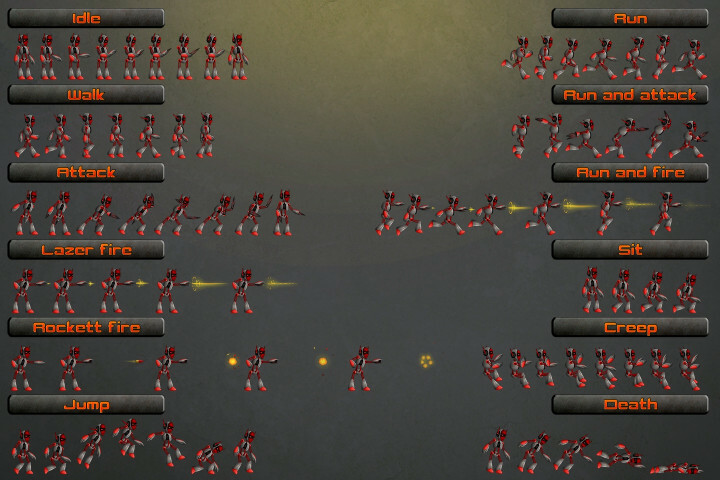 We present to you 2D Robot Character Sprites. 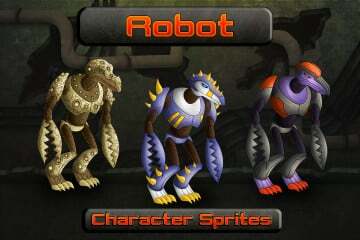 This set consists of 3 kinds of robots. 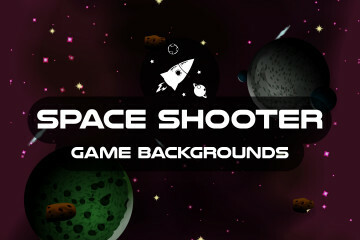 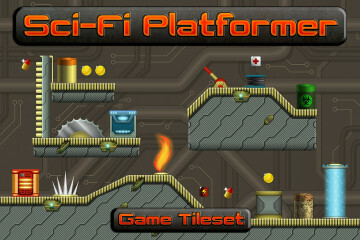 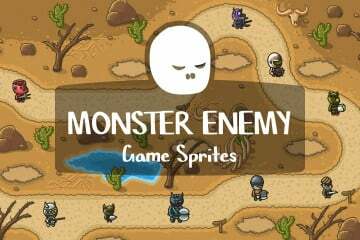 You can easily use it in various 2D platform games. 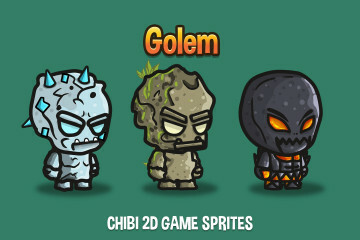 For example, as the main characters. 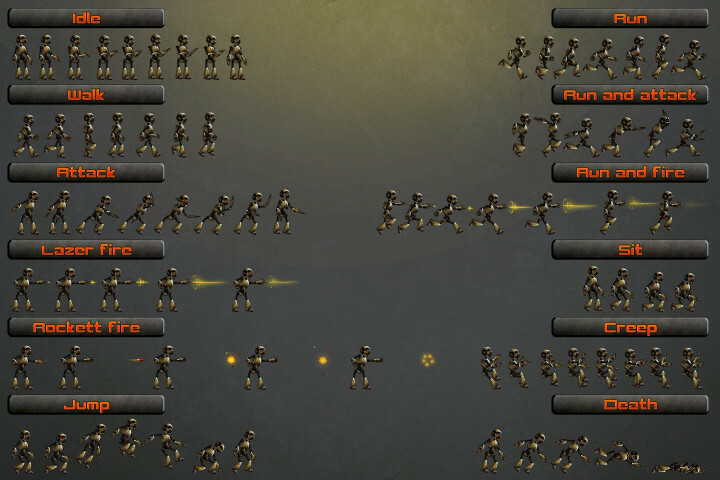 Of course, standard animation is created in the program BrashMonkey Spriter and also several types of attacks are included. 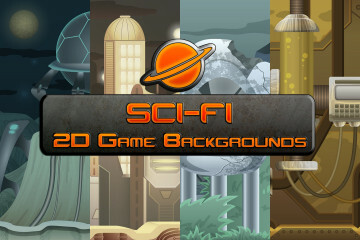 All graphics are created in the popular Adobe Illustrator program. 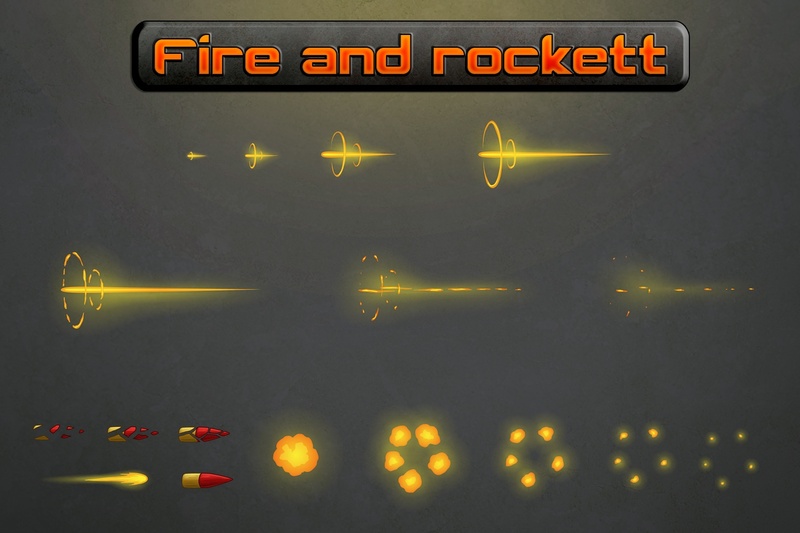 Source files are vector. 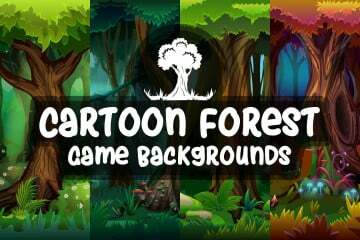 This gives you ample opportunities for graphics editing. 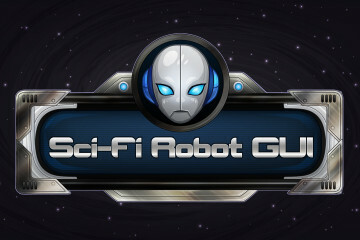 The archive contains the following formats: AI, EPS, PNG, SCML. 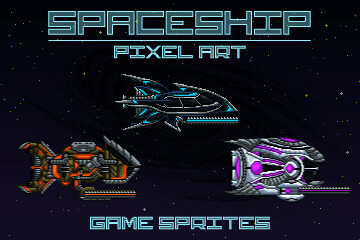 Thank you for choosing craftpix.net.